In his letter, he said Laundry Service wanted to hire rapper Kanye West to represent Papa John’s in advertising materials, but Schnatter wasn’t on board with the idea because West uses the N-word in his lyrics. Schnatter claimed the agency asked if he was racist, and he used the N-word in describing how KFC’s Colonel Sanders used to talk. 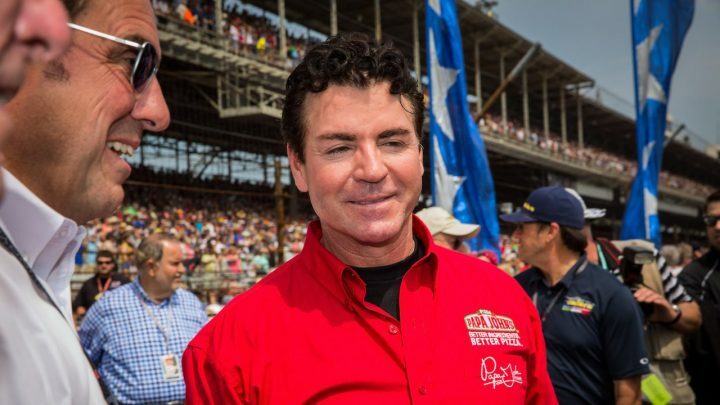 Schnatter said he wouldn’t ever use that word — although he just had. Mr. Schnatter wrote a letter to his fellow board members, saying, among many things in his closing paragraph, “I am confident that an examination of the facts will bear out what I have written in this letter and show that once again our company has demonstrated that it does not know how to handle a crisis based on misinformation. I will not allow either my good name or the good name of the company I founded and love to be unfairly tainted.